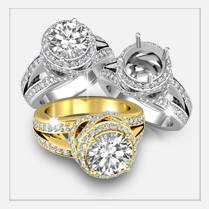 Learn about white gold, yellow gold and platinum and discover the special characteristics of each metal used in your favorite jewelry. 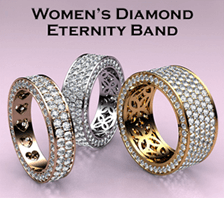 fineness is marked as "18k.” The European designation is "750," meaning 75 percent gold. 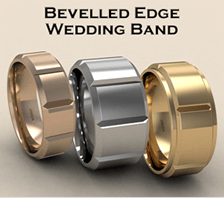 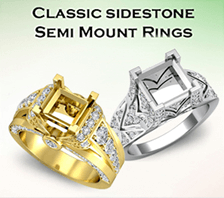 fineness is marked as "14k.” The European designation is "585," meaning 58.5 percent gold. 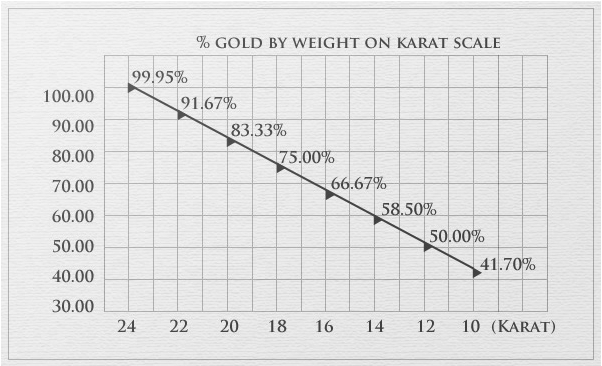 Because 14k gold is composed of only 58.5% gold, and 41.5% other metals that give it strength, its gold color is not as rich as 18k gold. 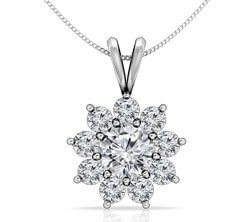 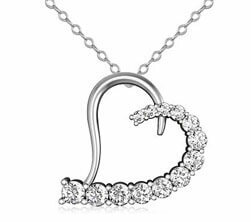 A silvery white character is what makes white gold jewelry so appealing. 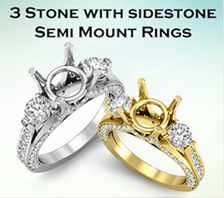 White gold is created by combining gold in its purest form with varying alloys such as zinc, copper or palladium and occasionally tin or nickel. 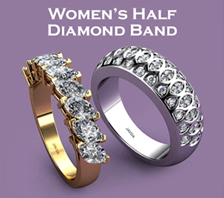 Because 18k white gold is 75% gold, and 14k white gold is 58.5% gold, jewelry made from these metals has a slight yellow color. 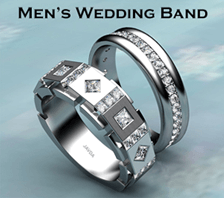 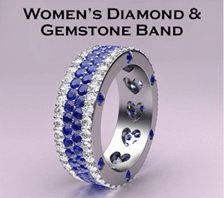 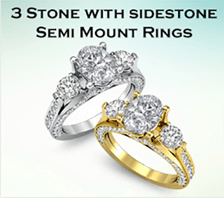 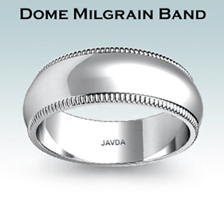 To enhance the whiteness, almost all white gold is plated with rhodium, a shiny, white metal which is extremely hard. 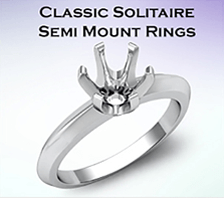 Depending on the amount of wear to a piece of jewelry, over time this rhodium plating may wear off, revealing the original metal color. 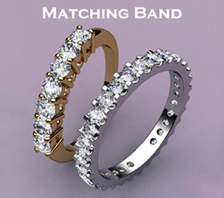 Re-plating is a simple process that can be done to restore your jewelry's whiteness if needed. 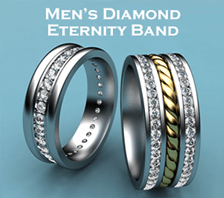 This alloy is created by mixing silver, copper and zinc to yellow gold. 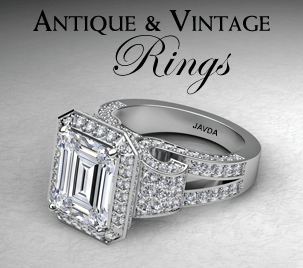 At Javda Jewelry, we offer a finely crafted jewelry box to help preserve, protect, and organize your cherished valuables. 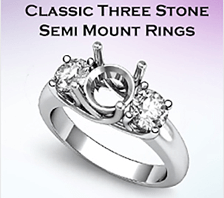 Platinum is one of the rarest metals and so it is extremely valuable. 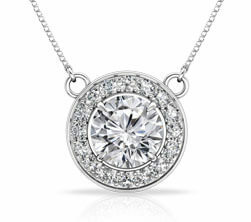 The annual worldwide yearly production of platinum is 10-20% from gold. 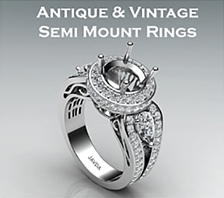 The most appealing characteristic of platinum is its durability and great beauty. 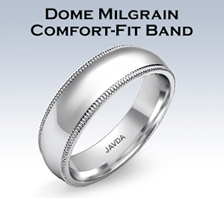 If scratched, platinum will not lose any metal and it does not wear away over time. 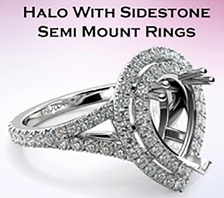 Used for jewelry, platinum is usually 95% pure and 5% of palladium, ruthenium or other alloys. 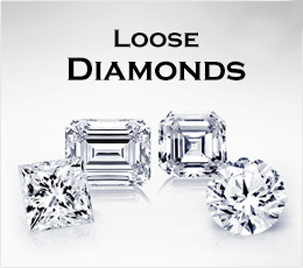 For guaranteed quality in platinum it will be marked with Plat, PT, 950 Plat or 950 Pt. 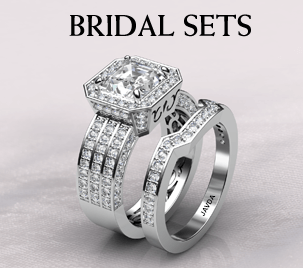 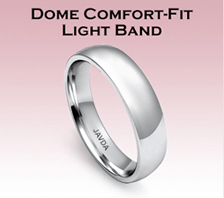 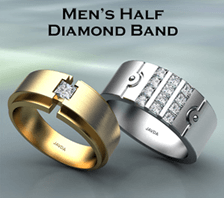 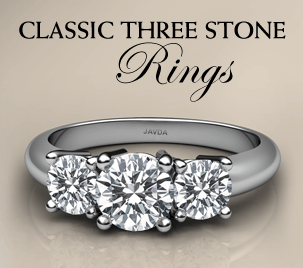 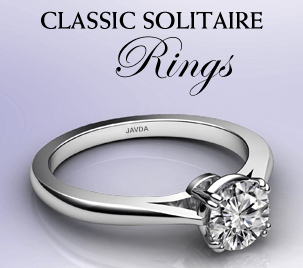 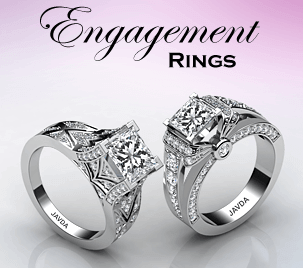 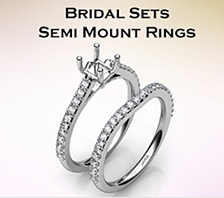 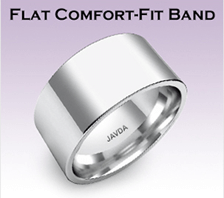 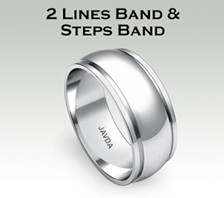 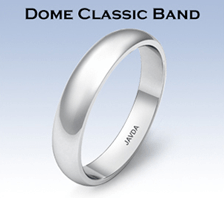 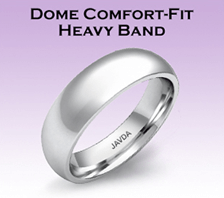 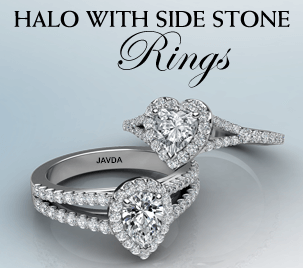 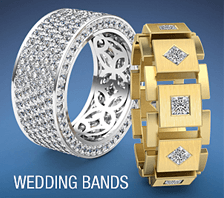 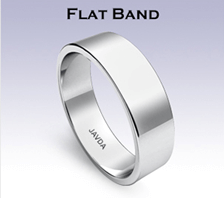 At Javda Jewelry, we're proud to offer a wide assortment of platinum settings for our finest jewelry pieces. 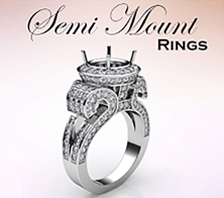 All of our platinum consists of at least 95% pure platinum, with a maximum of 5% alloy metals. 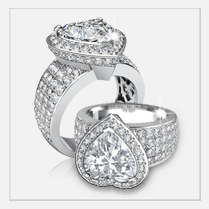 Platinum jewelry prices are dependent on the purity of the platinum, the used of platinum on the piece, the market value of platinum, and the level of craftsmanship and design of each jewelry piece. 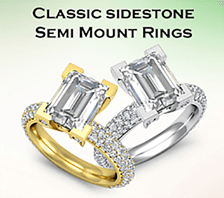 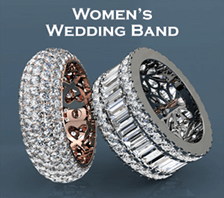 In general, you can expect to pay approximately twice to four times as much for a platinum ring as you would for an 18-karat gold ring.